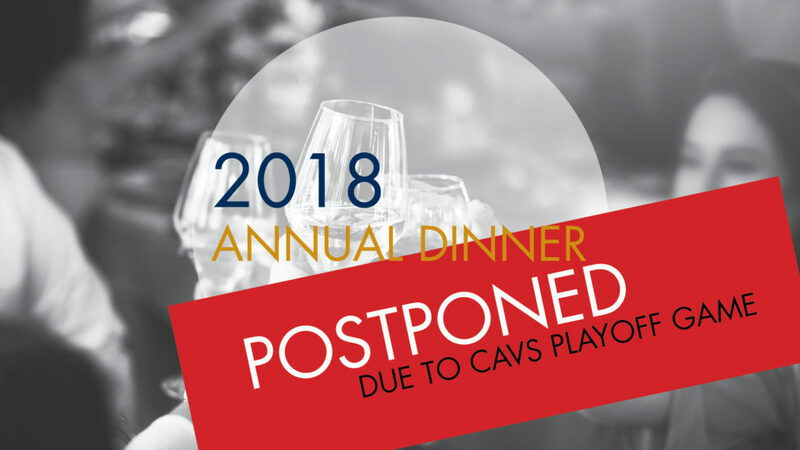 As luck would have it, the NCC Chapter’s annual spring dinner is scheduled for the same night as the Cavs first home game in the NBA Playoffs. As a result. The dinner will be rescheduled and will be announced as soon as details are worked out with the speaker and the venue. If you have already sent in your reservation form and check, it will be good for the new date. If you have a conflict with the new date, the chapter will refund your dinner costs. Our annual spring dinner is coming up on Wednesday, June 6, 2018. Please note that the venue has changed, this year’s event will be held at Union Club in Cleveland. 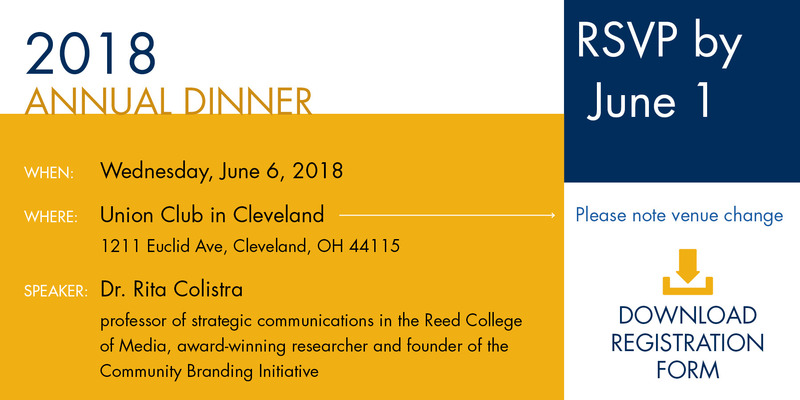 Our guest speaker will be Dr. Rita Colistra, professor of strategic communications in the Reed College of Media, award-winning researcher and founder of the Community Branding Initiative. Cost is $75 per person. A cash bar will be available. Cocktails from 6 p.m. to 7:30 p.m., followed by dinner and our speaker. Our usual selection of raffle items and door prizes will be available. Valet parking for the Union Club, which can be accessed off of E. 12th St., is included. Colistra serves as the principal investigator and project director for the Community Branding Initiative, a program serving West Virginia communities by developing research-based, integrated branding plans and creative strategies that uniquely promote each place. 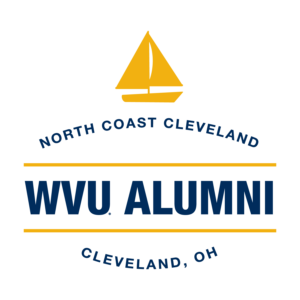 The initiative consists of three pilot projects that immerse strategic communications students in hands-on storytelling, digital media production, relationship building and advertising to launch cohesive brands for the Matewan, Grafton and Whitesville communities. Since the initiative’s 2015 inception, it’s engaged students who seek experiences beyond the traditional classroom setting in meaningful work and has earned three awards in the process. Participating students complete the capstone class with a polished portfolio as well as a better understanding of how to leverage their communication skills to increase social equity in their communities. Initially funded by a grant from the Benedum Foundation, The American Electric Power Foundation recently awarded the initiative a $250,000 grant to support its continued development. As a result, the initiative will be able to expand their work in West Virginia communities while providing experiential-learning opportunities for students. Colistra will discuss the initiative’s widespread impact on the community as well as its exciting future in the Reed College of Media. Below please find a reservation form for the dinner, along with a form for 2018 chapter dues. I hope to see all of you Mountaineers on June 6!